Rei Abrazaldo, Brand Communications and Digital Director of Allianz PNB Life, made the announcement at a recent press conference held together with the PHA doctors and officers. “Allianz is there to provide protection, (so) every participant gets a Php100,000 Free Personal Accident Life Insurance,” Abrazaldo said. 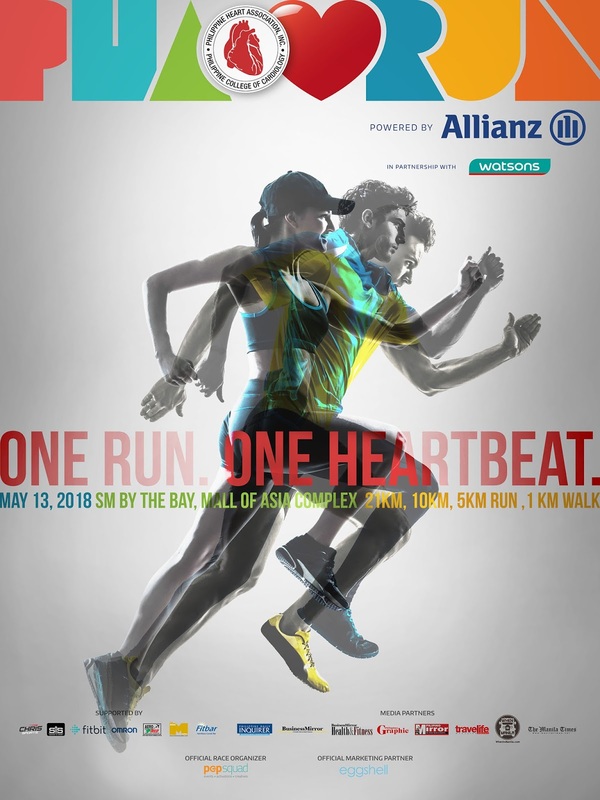 He further announced that the first place winners of the 21K leg of the race will receive an all-expense paid trip to Thailand to represent the country at the Allianz Ayudhya Run in November. Allianz has supported the PHA and its advocacy in promoting healthy active lifestyle and in emphasizing that prevention is better than cure as more Filipinos suffer from cardiovascular diseases. 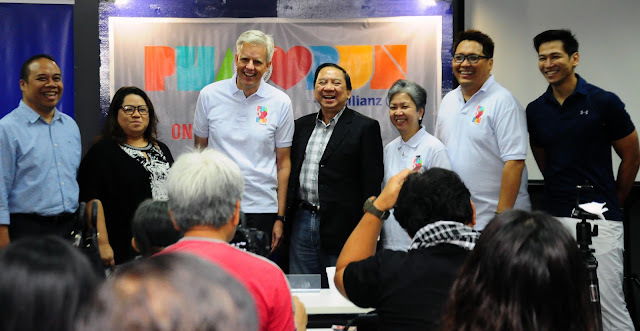 “Allianz globally builds partnerships with organizations that share our values, especially our belief in embracing new ideas and technologies that have a positive impact on peoples’ lives,” he explained referring to the partnership with the PHA. 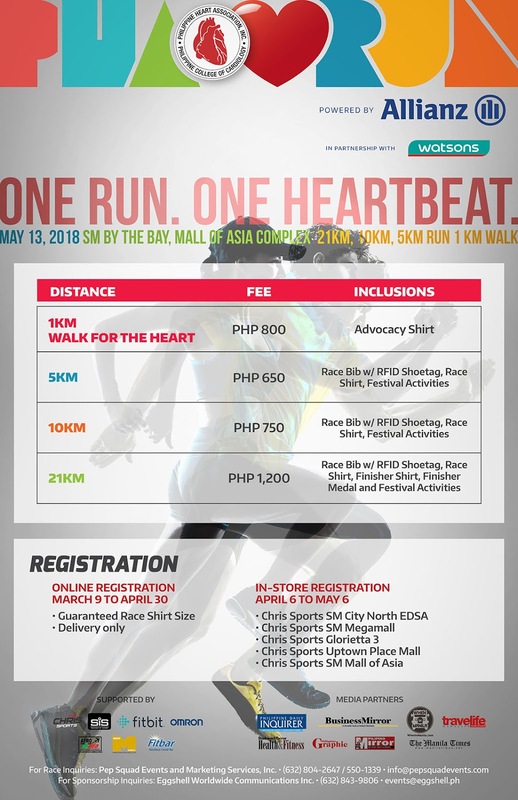 Also present during the event were Dr. Olaf Kliesow, president and chief executive officer Allianz PNB Life; Gae Martinez, chief marketing officer, Allianz PNB Life; Dr. Jorge Sison, PHA president; Dr. Nannette Rey, vice president, PHA; Dr. Ronald Cuyco, board member, PHA; and Dr. Aurelia Leus, board member, PHA.